in your body during pregnancy and into motherhood. 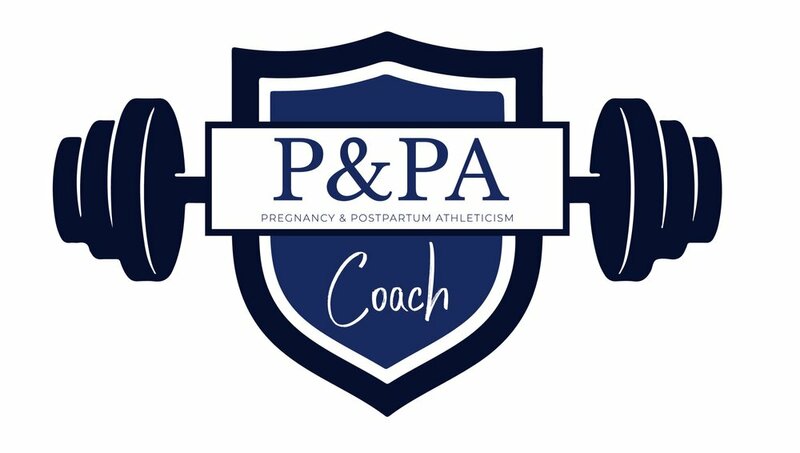 The Strong Like a Mom Coaching club is an online fitness program that has all the tools for you to navigate pregnancy and postpartum exercise feeling strong, informed, and supported. Isn't it time for you to feel strong and confident in your body? 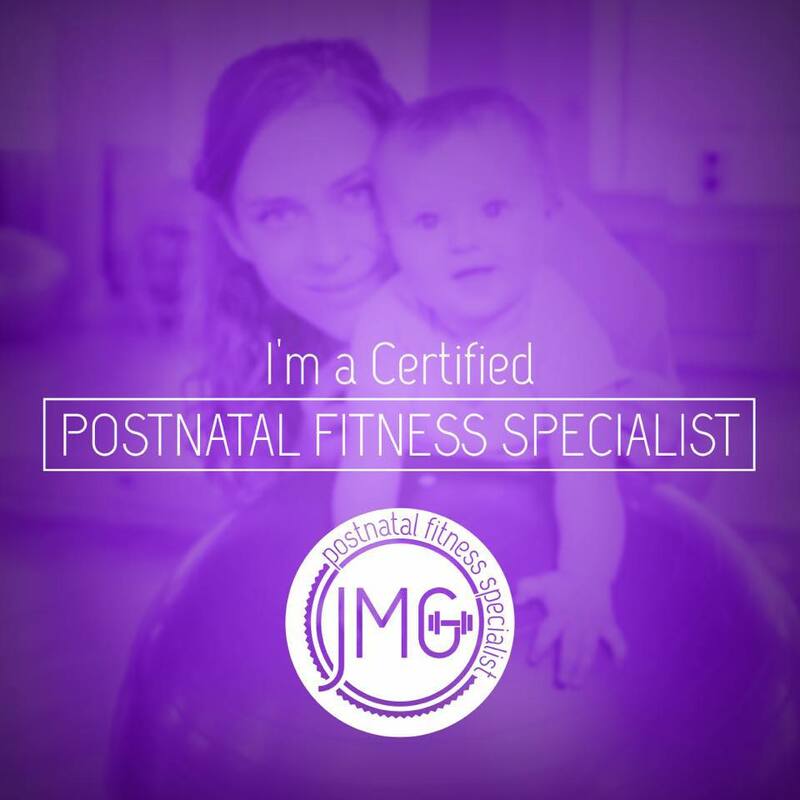 I started following Madison’s program when I was pregnant with my 5th baby. I had twins before and they had overstretched my pelvic girdle. That caused my newest baby to start growing in the wrong spot making the pregnancy very painful starting at 5 months. My doctors wanted me to follow up with a physical therapist and at the time it was so hard because I was a stay at home mom of 4. That’s when I messaged Madison!!! I LOVED her program. It was so convenient! And I felt like I had my own personal trainer without having to spend a fortune. She kept up with my pain through messaging and i just followed along with her videos AT MY CONVENIENCE. She has such a positive attitude, but knows that it’s impossible to keep up with a routine with motherhood. I am the momma coach behind this program and also the mom of a precocious daughter and rambunctious son. I know how hard it is to find the time and energy to exercise as a busy mom. Hell even getting from point A to point B with kids is SO exhausting. That's why I created this business, because I believe moms deserve to feel amazing in a guilt-free kinda way. Ya know, no hard fast rules on fitness or food. We have enough to worry about already. Want to feel strong and confident in the body that created life? Join my coaching club!